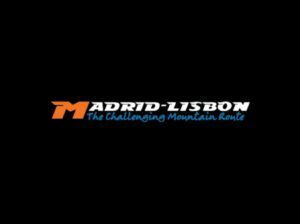 Madrid Lisbon Road Bike is a challenging and great route through one of the biggest mountain ranges in Europe! Its eigth consecutive days biking more than 100km, almost as if you were in a great COMPETITIVE CYCLING TOUR. A challenge, a traverse, an adventure. Two countries, two capitals and 15 mountains between the two! 7 days in the mountains and one by the sea! 8 Stages, 1060 km of pure fun in the mountain roads and more than +18 700 meters ascent in total! Are you up to it? This Epic Traverse accurs once a year as a group supported tour. 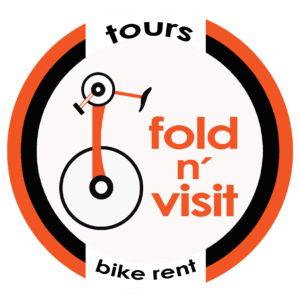 Besides this tour there is the possibility to join five friends and go for a private tour. The last possibility is to do it as a self-guided tour.